Alison Barens is a vibrant new addition to the Equestrian Sotheby's team in Wellington. With a wealth of connections and an irresistible personality, Alison brings both the International and National riding community together in the realm of real estate. After graduating from Nova Southeastern in 2012 with a Business Management Degree, Alison traveled through North America and Europe working with Artisan Farms, an International show jumping team, forging invaluable connections along the way. This international experience makes Alison a perfect fit at Equestrian Sotheby's, where developing and sustaining world wide client relationships is a priority. 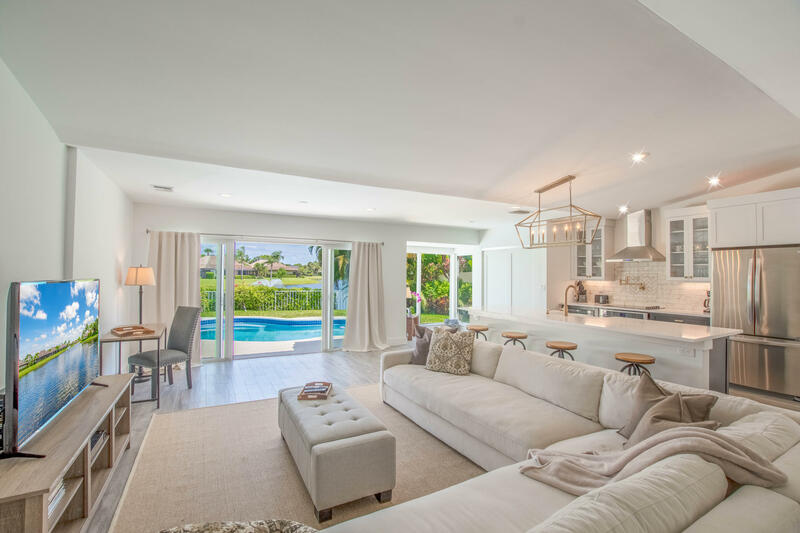 Her connections in Florida and abroad are unparalleled, giving her an advantage in selecting the perfect residential home or equestrian estate. A passion for horses, art, and architecture sparked Alison’s interest & appreciation in both residential properties, equestrian residences and stables, which she shares enthusiastically with her clients. Using her first hand experience in the equestrian community, Alison is dedicated to helping her clients find top of the line, premier properties satisfying both horse and rider. 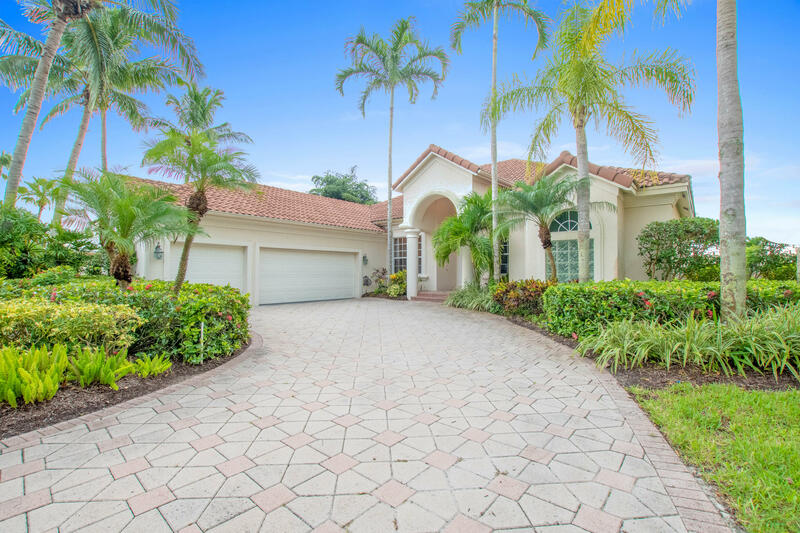 Located in Wellington's most prestigious community, Palm Beach Polo & Country Club, this 3 bedroom, 2 bathroom fully renovated Las Casitas is the perfect place to call home! 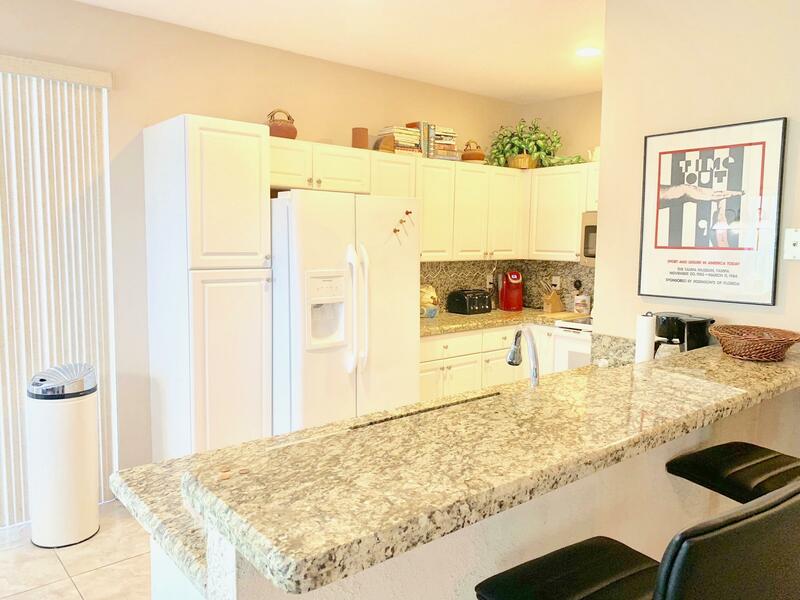 This newly renovated home features a beautiful open floor plan, with all new appliances, and has its own private pool with a wonderful view overlooking the water.